/ Modified oct 11, 2018 1:27 p.m. 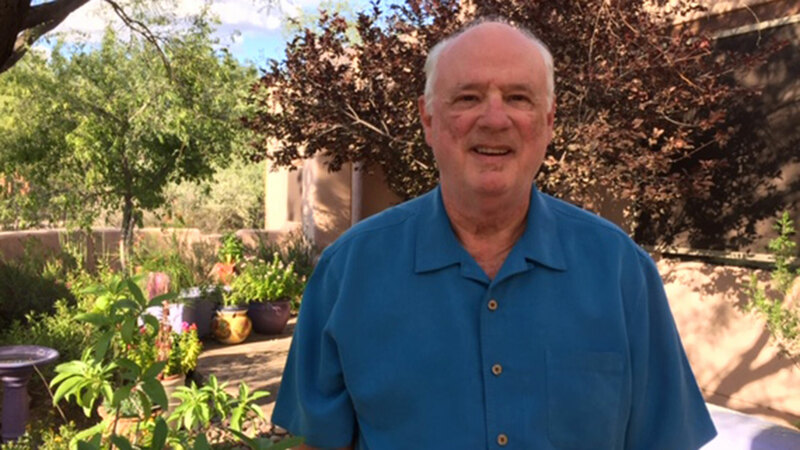 When David Williams retired in Tucson from a communications and marketing job in the medical instrumentation field, he wanted to begin a new chapter in his life. He heard about the Pima County Master Gardeners program in 2012 and knew he had found perfect match. The program allowed him to improve his knowledge about topics such as vegetables and trees, native plants, insects and propagation. David Williams became a Master Gardener when he retired from his job in Tucson and put together the booklet about the group's history in Pima County. 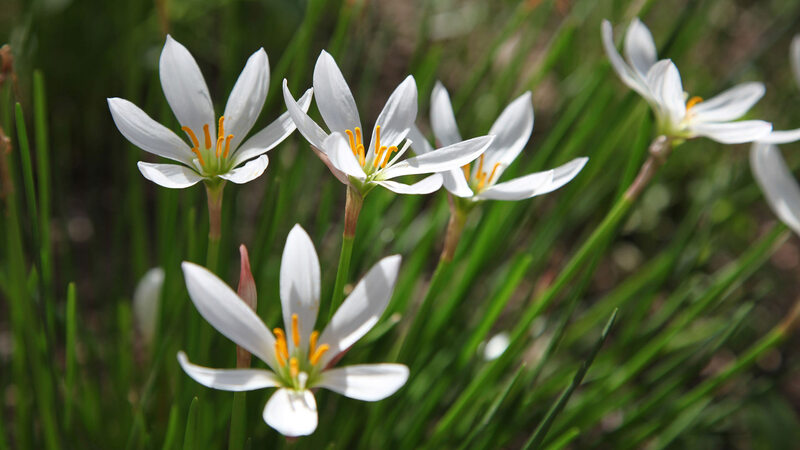 "I'm lifelong gardener. I've always enjoyed it, and it seemed like a great opportunity," he said. Not only that, but the program also asks its participants to share their knowledge with the community. Last year, Williams took on another project to add to his commitment to help others. Williams researched and wrote about the history of the master gardener program in Pima County, which has been around since 1983. He collaborated with other volunteers and a professional photographer to comb over many photos, articles and other information about the last 35 years of the popular program. Their finished product is a booklet entitled "Planting Knowledge." "I'm very proud of it. It took over a year part-time working on it," Williams said. 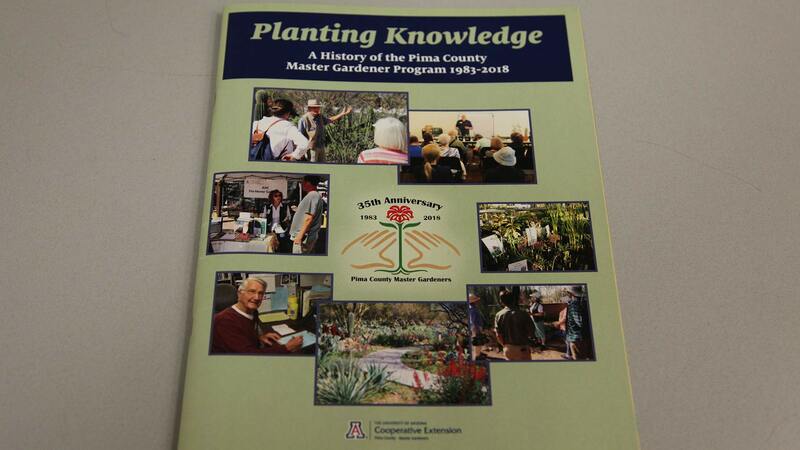 VIEW LARGER The "Planting Knowledge" booklet provides information about the Master Gardener program's 35 years in Pima County. The first master gardener program was established in the Seattle area in 1973 by Washington State University Cooperative Extension. The concept spread quickly to other parts of the United States and into Canada. In Arizona, each of the 15 counties has a master gardener program as part of the University of Arizona's Cooperative Extension. For Williams, the program has had a profound impact on his life. "It's very enriching. It is a social opportunity to meet some really terrific people. It's fulfillment, being able to help the community and doing something I really enjoy doing," he added. Williams in one of hundreds of residents that has gone through the program over more than three decades, and many plan to reconnect and share some stories in the near future. The Pima County Master Gardener 35th Anniversary Celebration is Oct. 27, 2018. 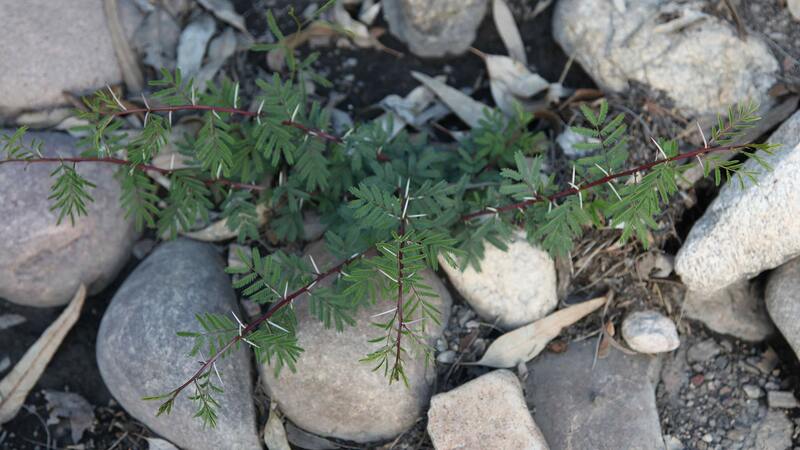 It runs from 9 am to 3 pm at the Pima County Extension Demonstration Gardens at 4210 N Campbell in Tucson. It is free and open to the public and will include garden tours, demonstrations and music. 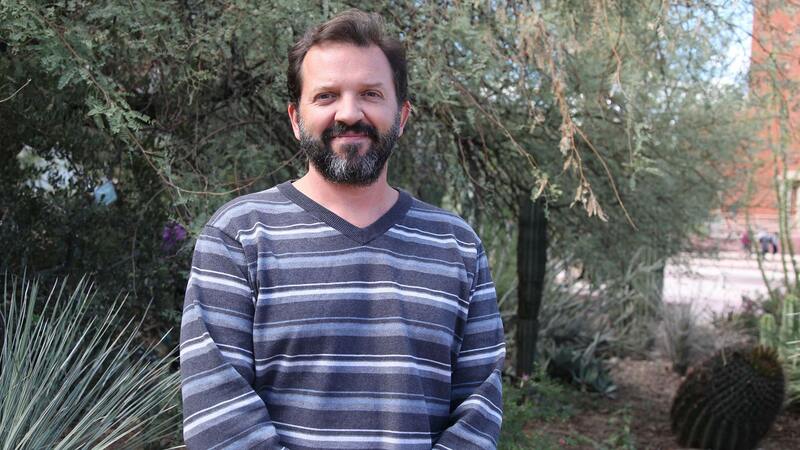 Eric Johnson is the coordinator for the Master Gardener Program in Pima County. 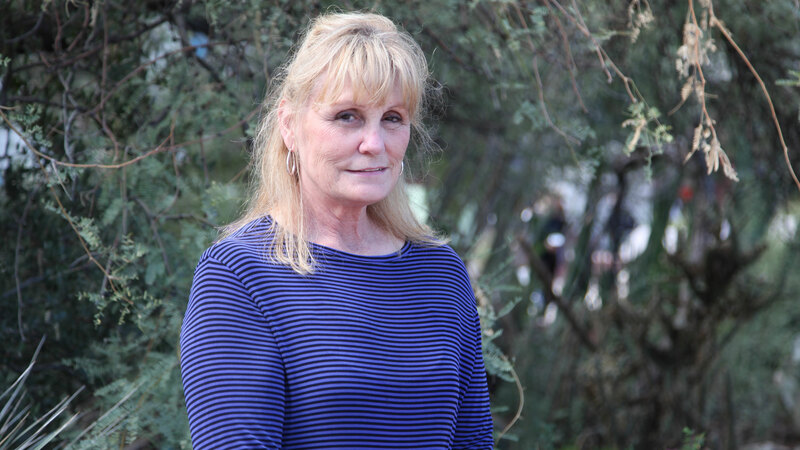 Francine Correll is the senior office specialist for Pima County's Master Gardener Program and began working there in 1984. Eric Johnson and Francine Correll look over the booklet about the history of the Pima County Master Gardener Program. 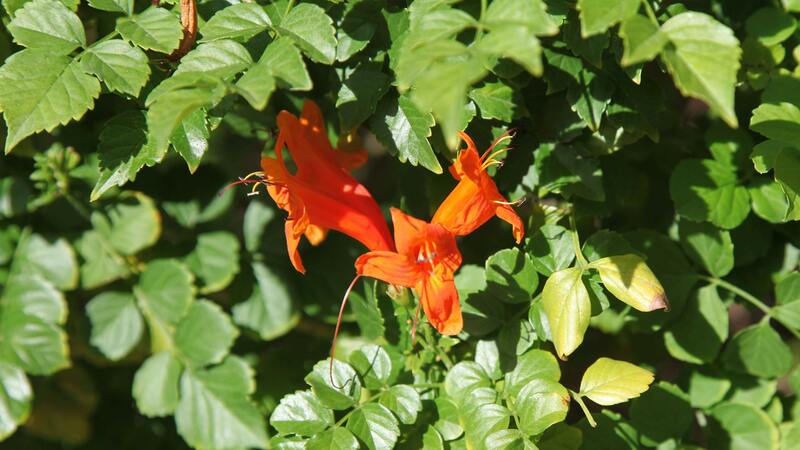 The Cape honeysuckle is a non-native shrub that grows well in central and southern Arizona gardens.